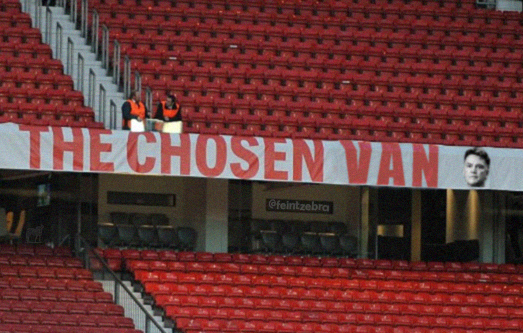 With the appointment of Luis Van Gaal as the new Manchester United manager – a new banner has been created for display at Old Trafford. Love this picture from the Everton v Manchester United game yesterday. Definitely looks like Roberto is casting a spell on the linesman. 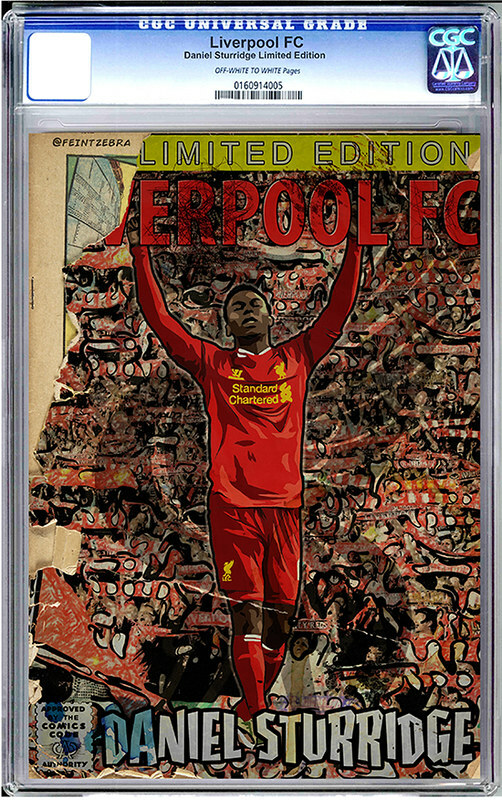 Here we have a limited edition comic book cover of Liverpool FC starring none other than Steven Gerrard – and whats more, he’s in next seasons kit! Aren’t I the psychic.